Effectively and instantly validate national ID of an individual and authenticate data. Any national ID, be it Social Security Number (SSN) verification, PAN verification, Aadhaar verification etc. can be verified to validate an individual’s identity. Conduct accurate ID check with IBC’s PAN verification and instantly validate the individual’s identity or all those who hold a permanent account number. This check helps you instantly check candidate’s motor vehicle record and ensures that you have up-to-date information on license status, violations and offences. This especially helps when you employ drivers. 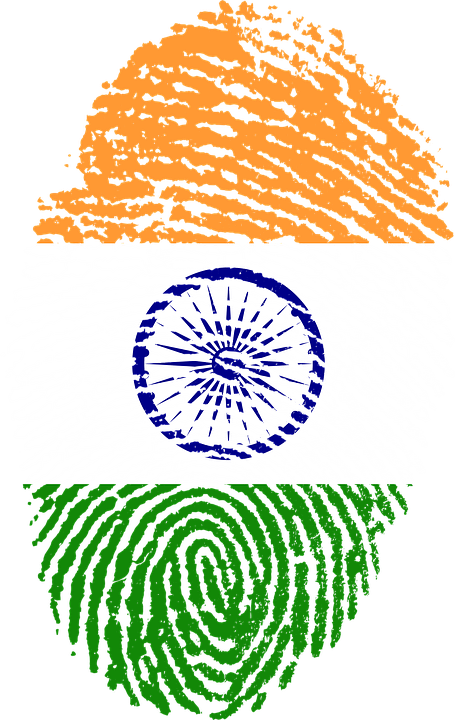 Verify an individual’s identity details on passport with IBC. Our platform connects to regulatory bodies with secure API’s to validate individual’s information.